Another night, another thunderstorm...geesh! I wonder if sleep is hard to come by, with anyone living in the Midwest? Last night we met up with some family for Mexican (nixed the park idea since it was so hot and humid), and of course ate way too much! I forgot to take some pics but I enjoyed a fried tortilla layered with garlic butter sauce, cheese, chicken, tomato and green onion. So good! And of course chips and salsa by the gallon. 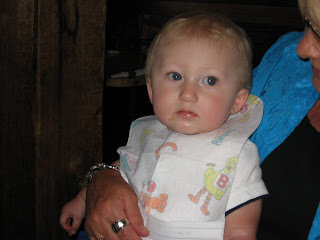 Little man enjoyed it all too - a little homemade applesauce brought by my sister-in-law, some salsa, tomatoes from my plate, a few french fries from his cousin's plate and plums brought by me. What, you don't eat random things like that for a meal too? 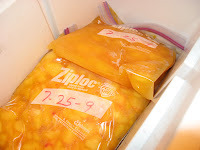 I was also brought a ton of fresh frozen peaches from my father-in-law and some extra produce my husband's sister needed to get rid of (spaghetti squash, zucchini and cucumbers). Gotta love the abundance of summer produce! I'm all about dessert recipes that have 5 or less ingredients. Try this one! In a small bowl combine the coconut, flour, and salt. Add milk and vanilla and mix well. Batter will be stiff. Drop by tablespoonfuls 1 in. apart onto a greased baking sheet. Bake at 350 degrees for 15 minutes or until golden brown. Remove to cool on wire racks. If you don't like coconut, sorry. Guess, I'll get ya at the next stop. Coconut is definitely one of those things people seem to love or hate! 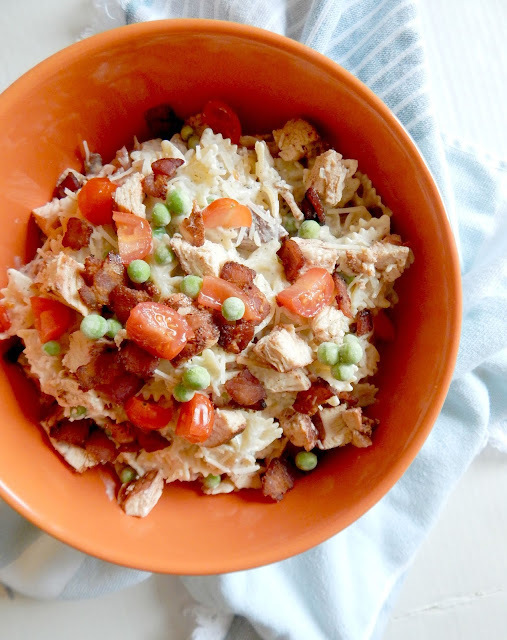 I think its delish...so this recipe looks great to me :). I have all the stuff to make those macaroons! I've never made them before. You mean there are people out there who don't like coconut - whhhhhhaaaaaaa? ive been on such a coconut kick! i may have to try this one! i have all the ingredients on hand too! YUM! Oh, these look delicious! I love how cute and perfect they are! Yum! Thunderstorm? That's midwest weather for ya. 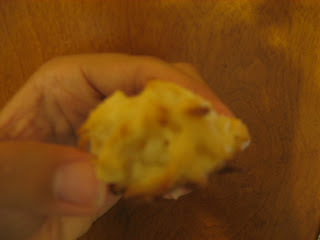 I had a coconut macaroon for dessert tonight from a yummy bakery! I need to make my own! Love macaroons! PS, that is a GIANT spaghetti squash! Oh yum I love coconut! 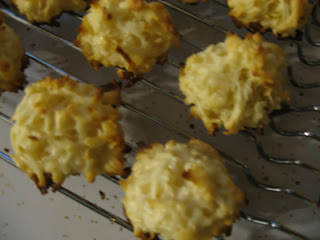 I've never made macaroons, but those look delicious! 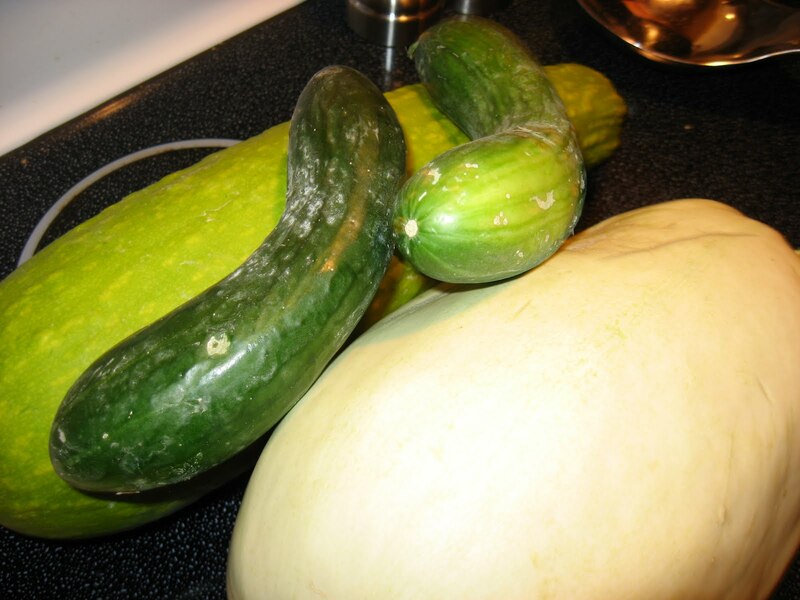 I also love all your fresh produce - have a fun time using that up! 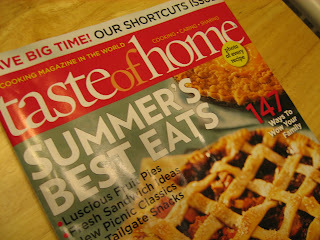 :) Thanks for sharing with Friday Firsts!